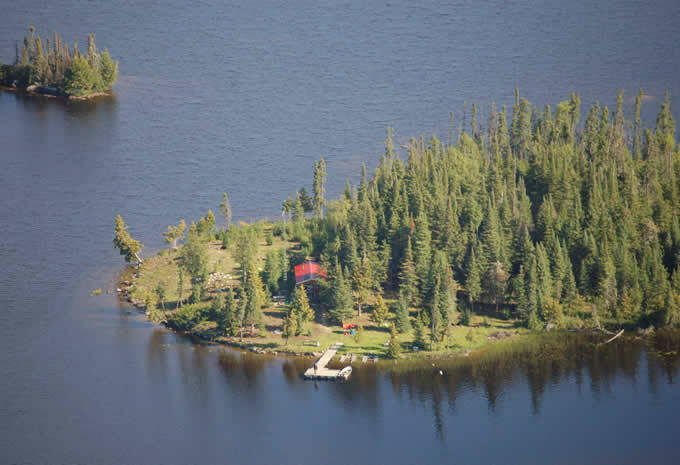 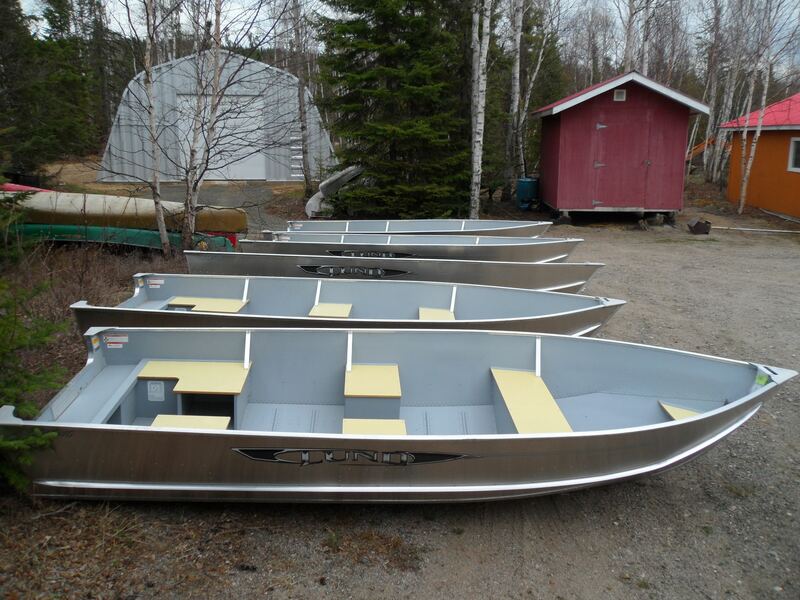 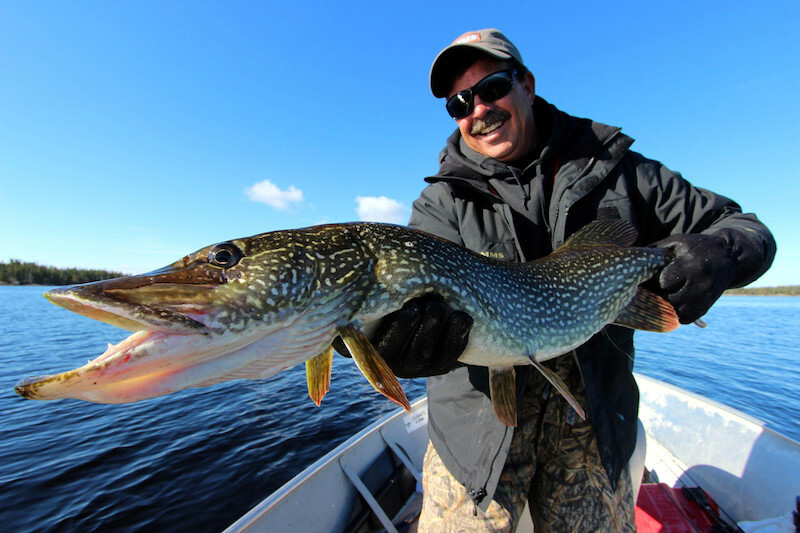 Located all along the peaceful shores of the Ogoki-Albany river system, Mattice Lake Outfitters offers guests ideal wilderness oasis in beautiful Northwestern Ontario. 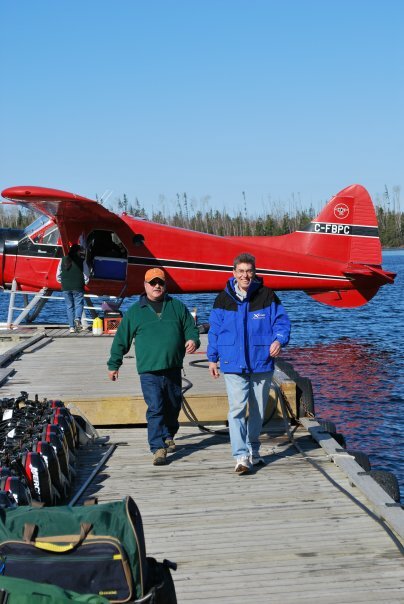 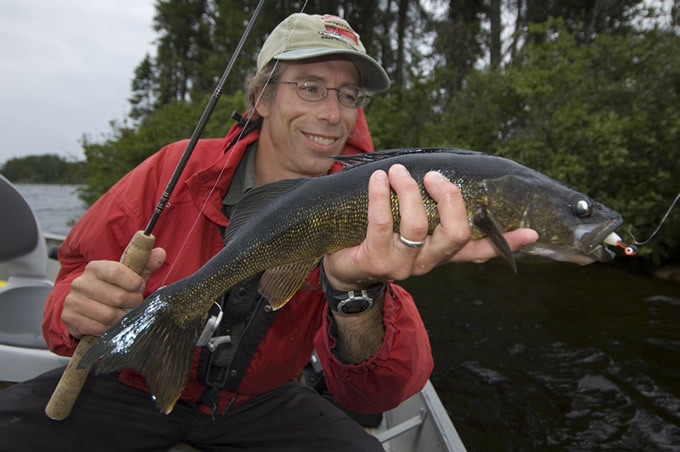 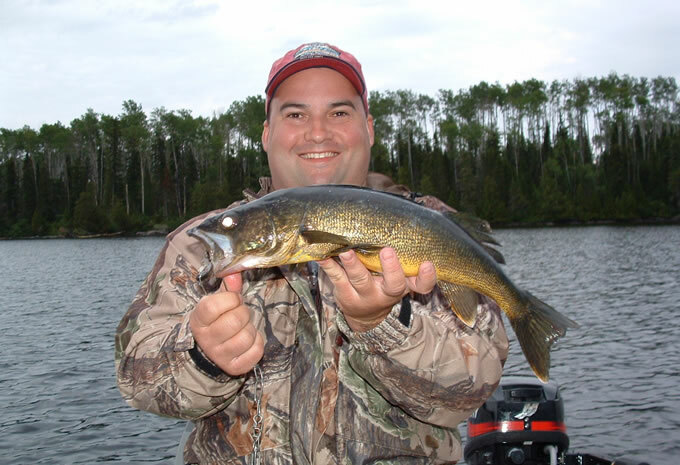 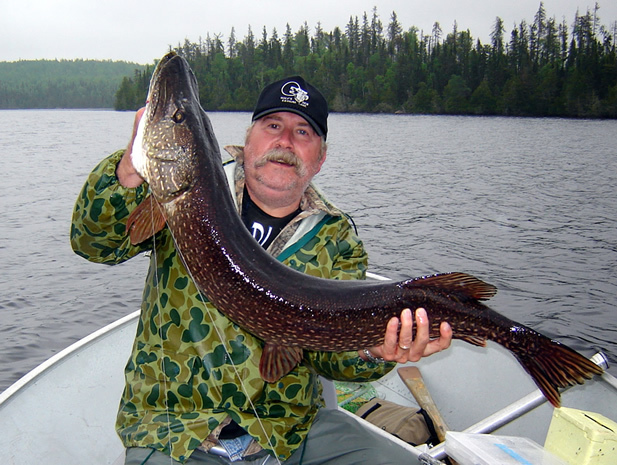 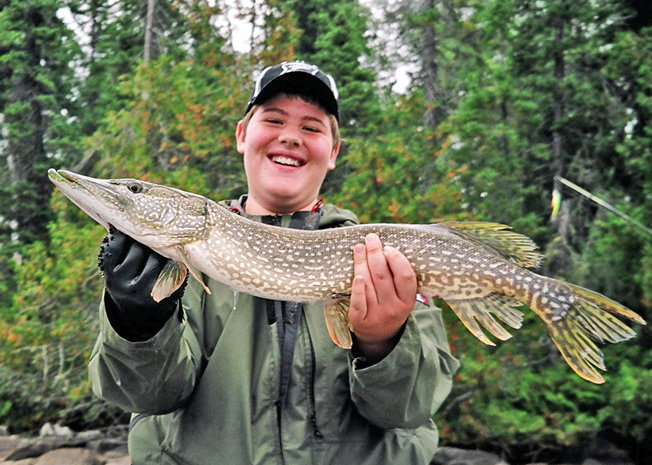 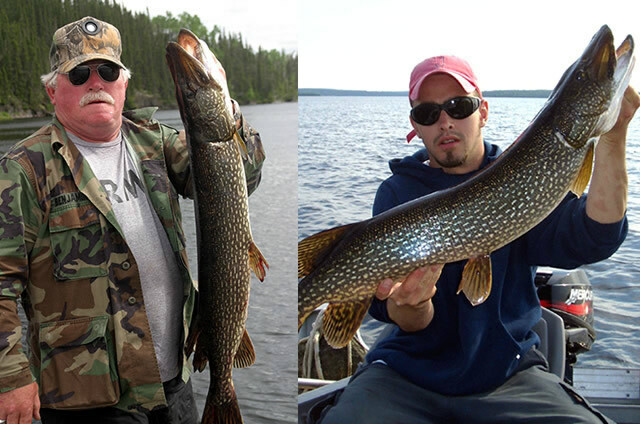 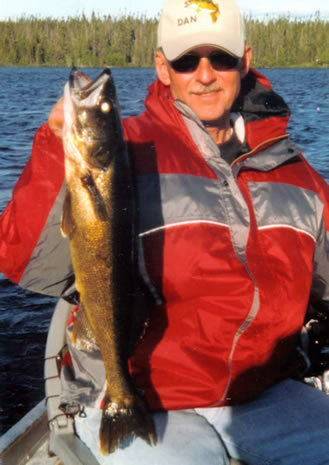 In every respect, it’s a fly-in fishermen’s dream – a place where walleye, northern pike and lake trout swim about, offering ripe fishing opportunities and a relaxing experience at their furnished outpost camps and wilderness lodges. 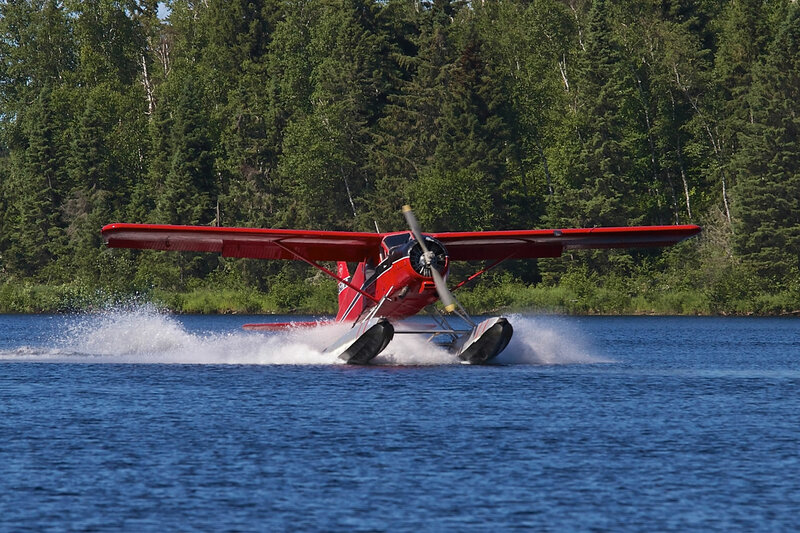 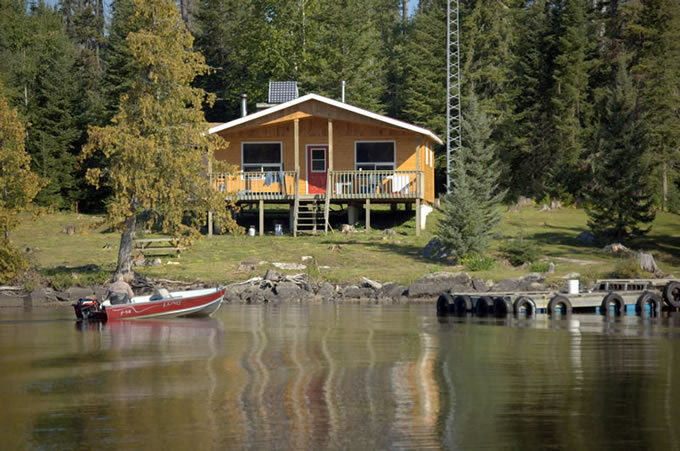 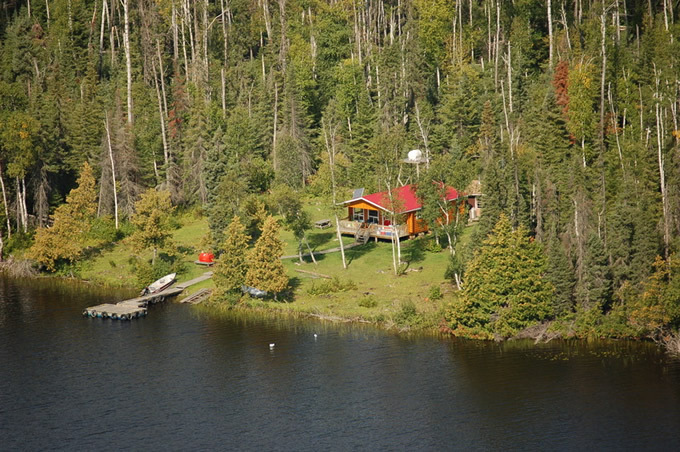 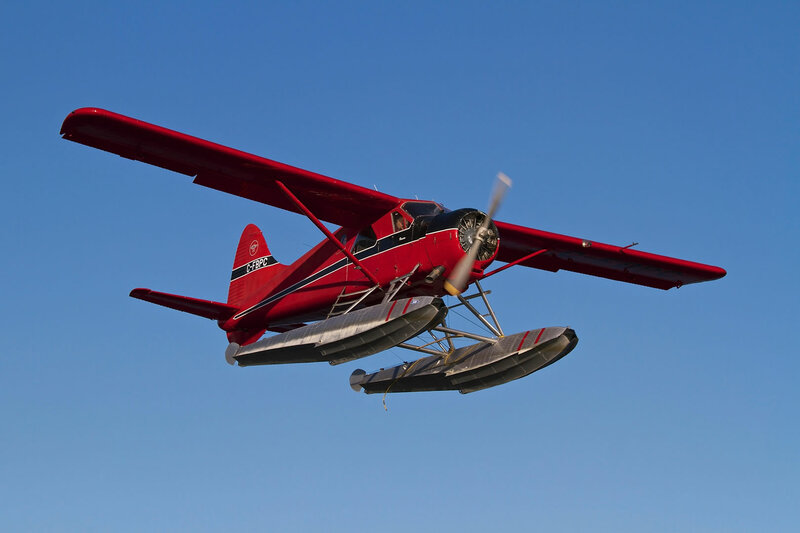 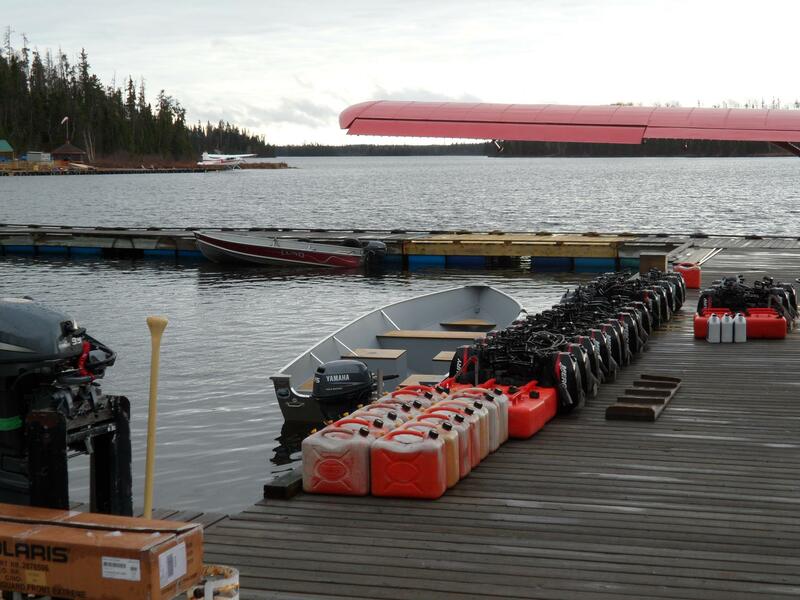 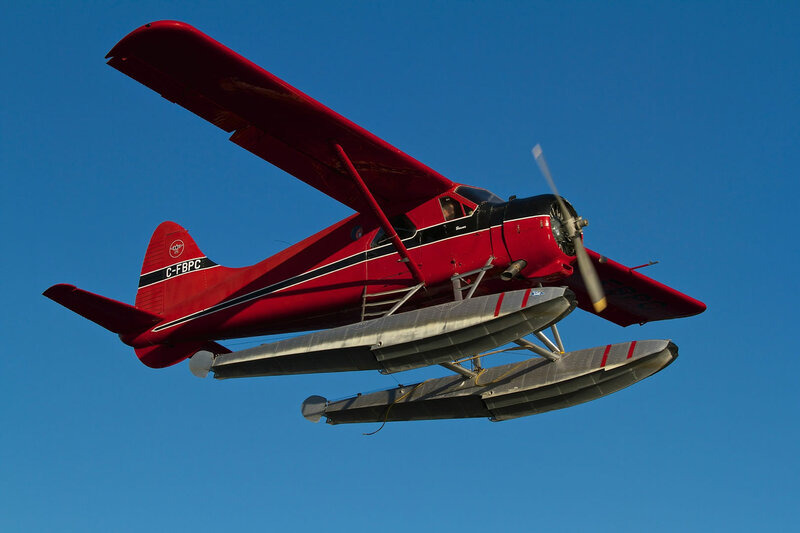 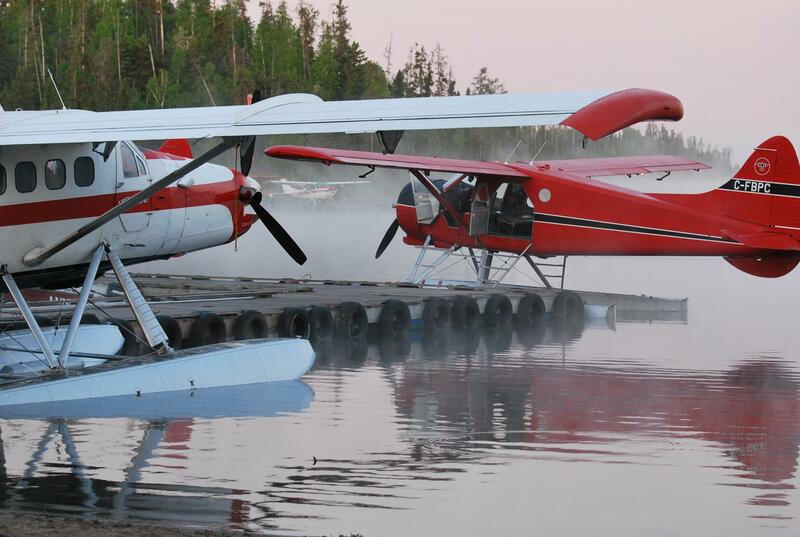 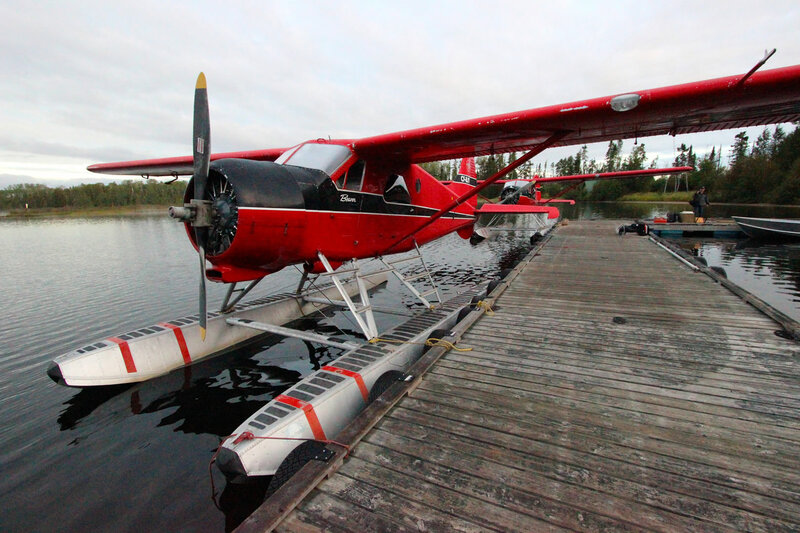 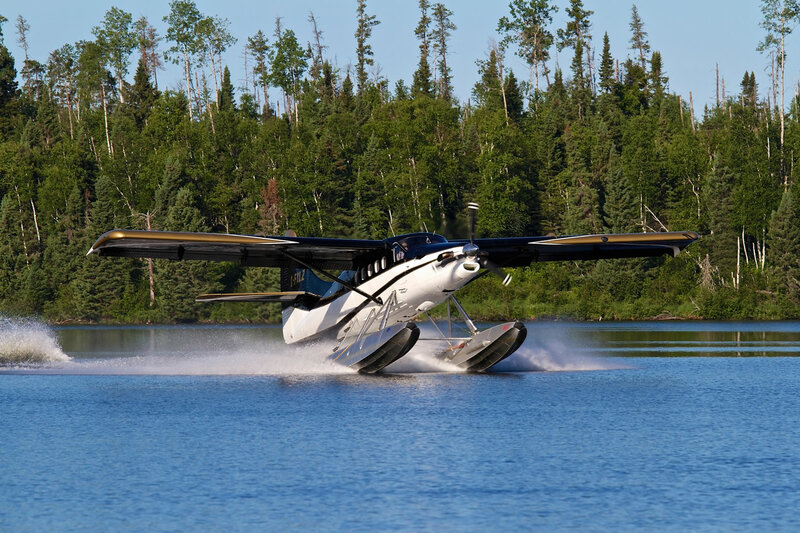 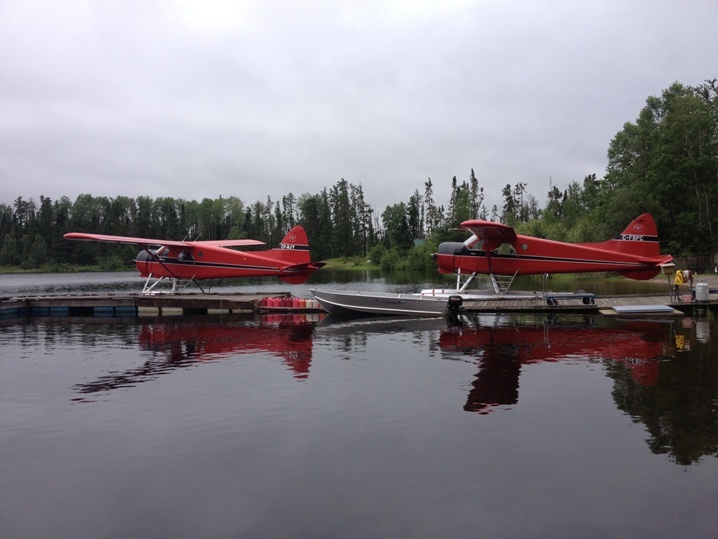 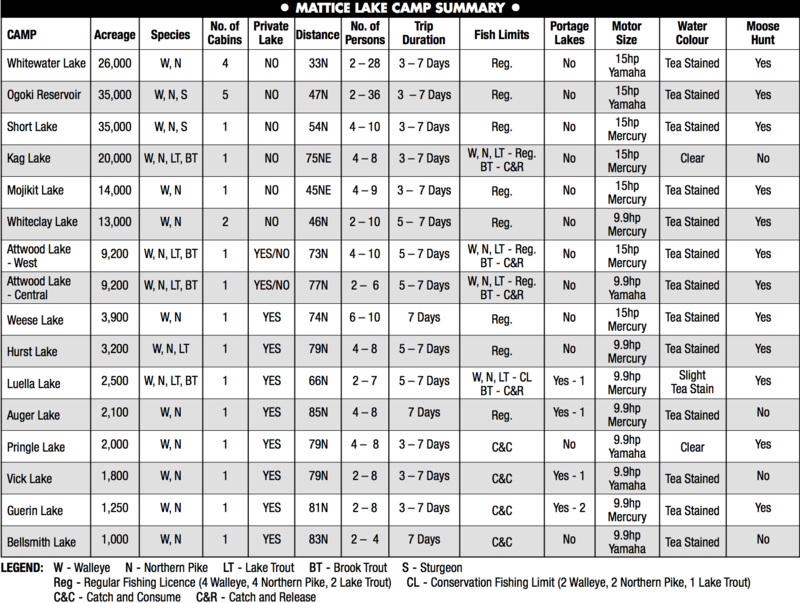 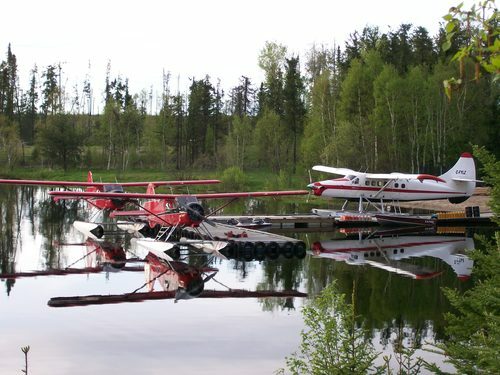 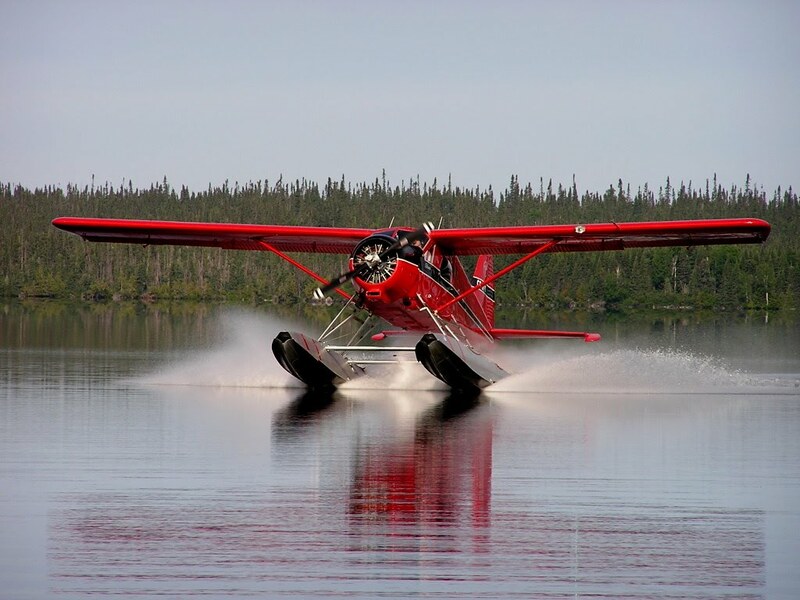 Accessible only by seaplane, Mattice Lake Outfitters features 14 deluxe outpost camps and two wilderness lodges all along the legendary Ogoki-Albany river system, home to some of Canada’s freshest fishing and the majestic scenery of Northwestern Ontario. 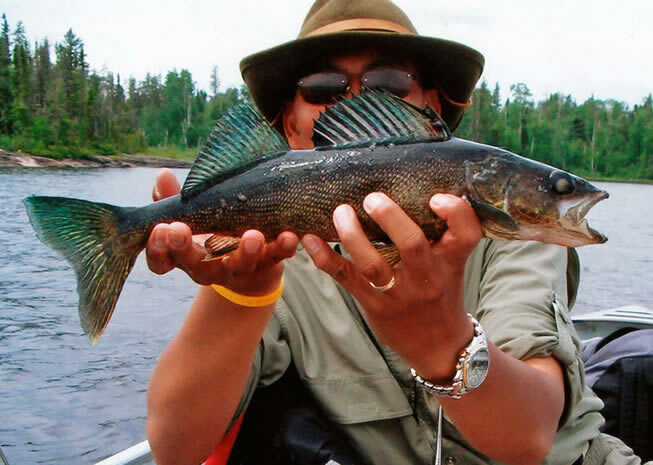 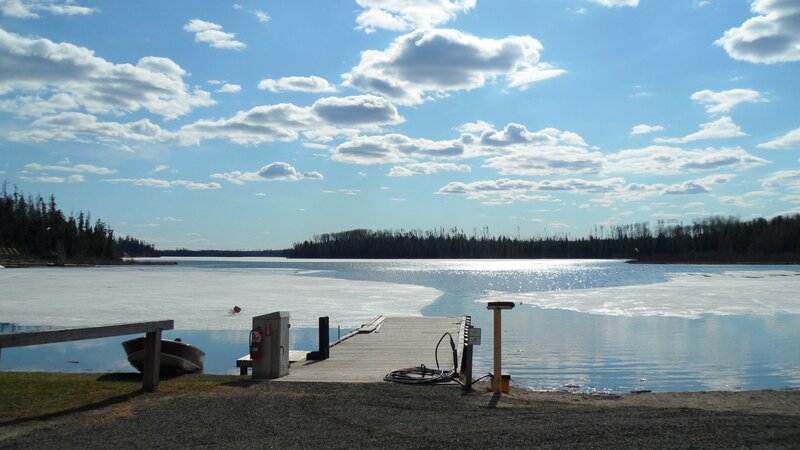 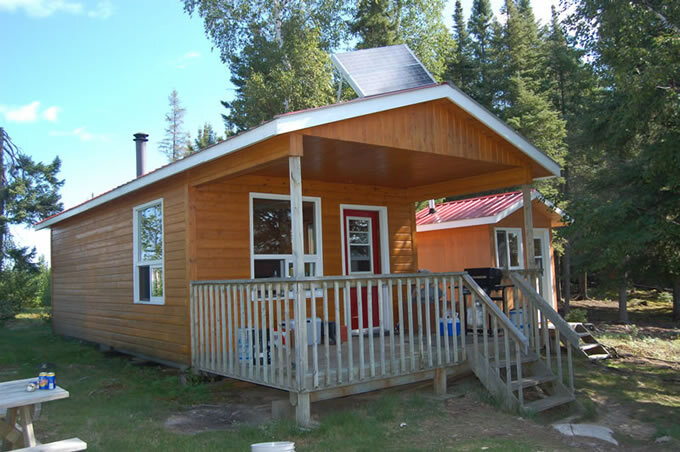 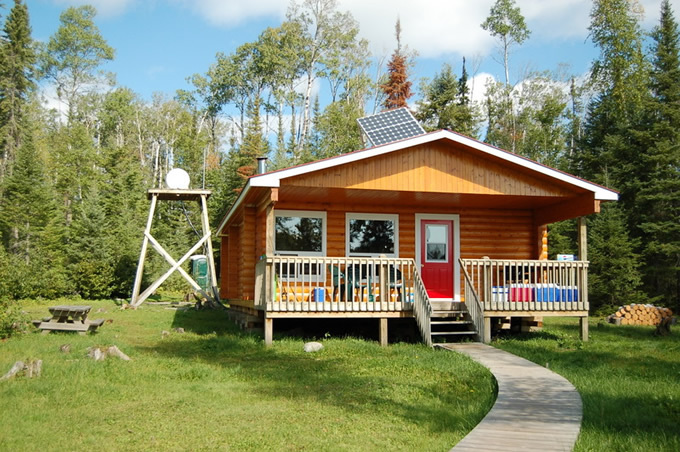 For guests interested in lodge accommodations, the Whitewater Lake mini-lodge sits in the heart of Wabakimi Provincial Park, surrounded by 25 miles of flowing river and ample spots for northern pike fishing. 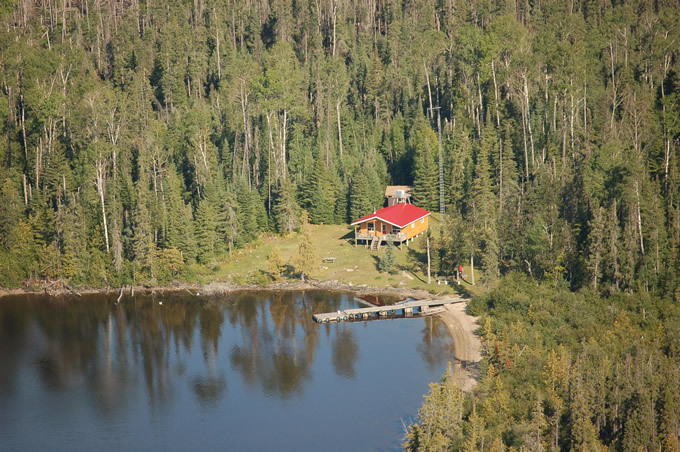 Alternatively, for walleye enthusiasts, the Ogoki Reservoir mini-lodge sits on more than 35,000 acres and has become the latest hotspot for finding stunning local walleye. 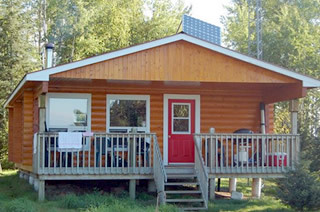 Guests can also choose to stay in one of the 14 fully equipped outpost camps. 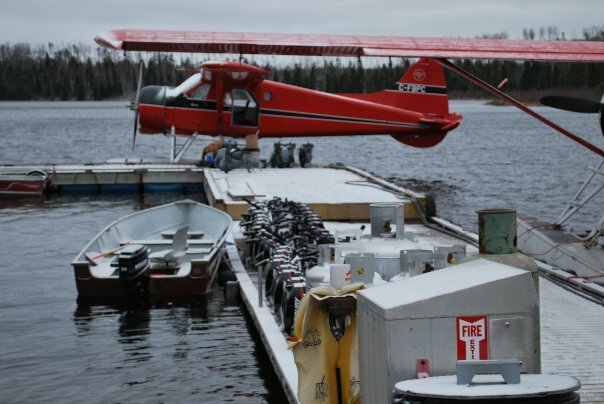 No matter where your choose to lodge, however, Mattice Lake Outfitters always makes it a point to provide guests with all the features and amenities needed in addition to the supreme accommodations that make for one unforgettable adventure. 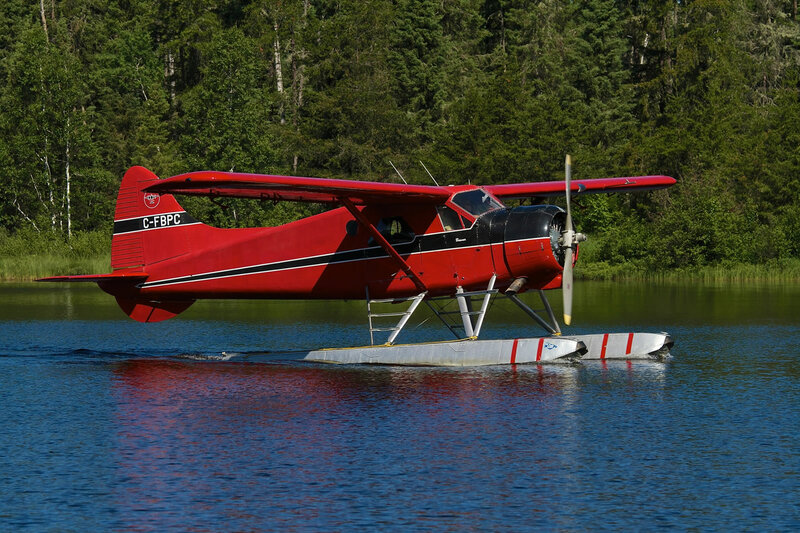 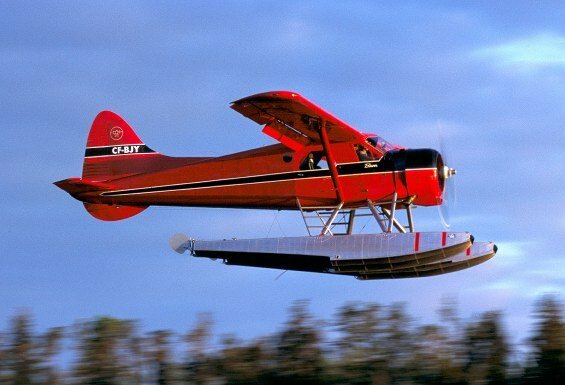 16 Remote Fly-in Camps to choose from.